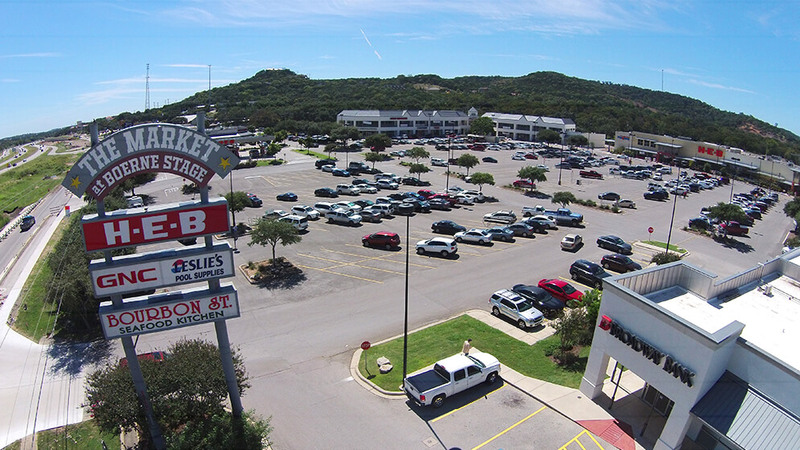 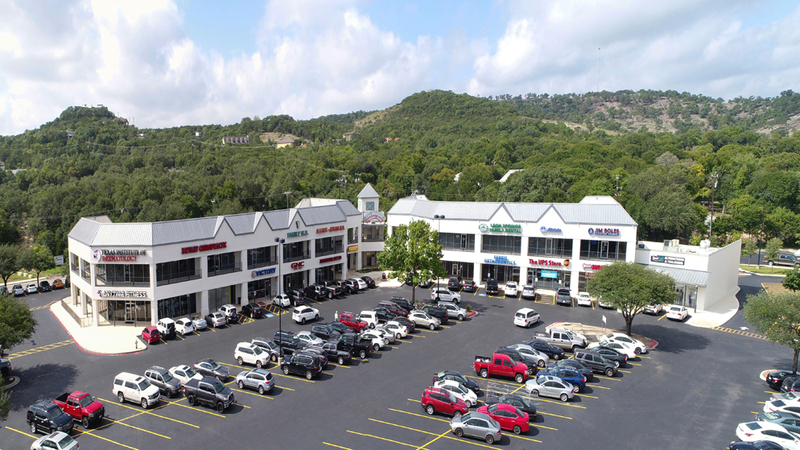 The Market at Boerne Stage is a 174,000 square foot retail and office development. 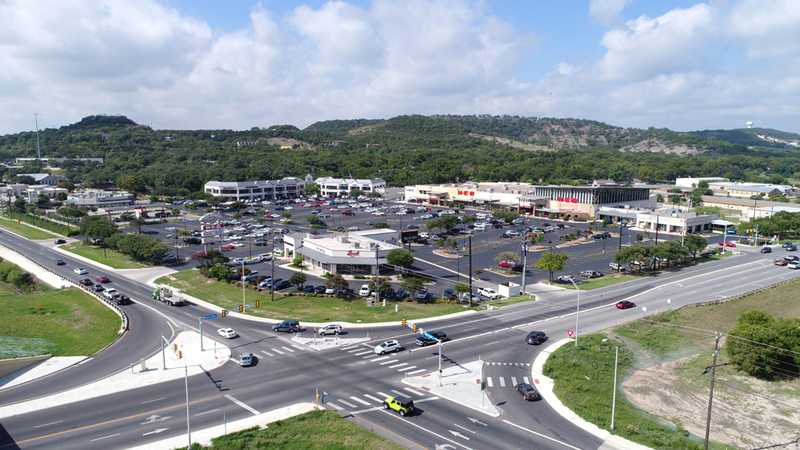 It is strategically located at Boerne Stage Road and IH-10 in the rapidly growing IH-10 corridor in northwest San Antonio. 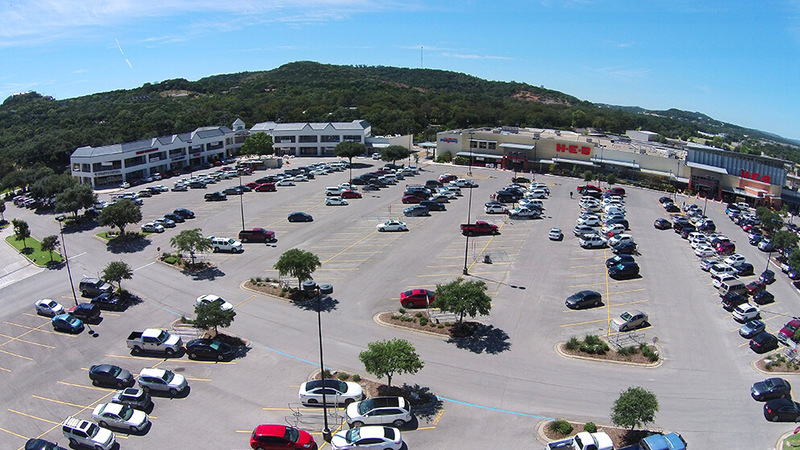 It is surrounding by San Antonio’s highest income demographics within a 5 mile radius. 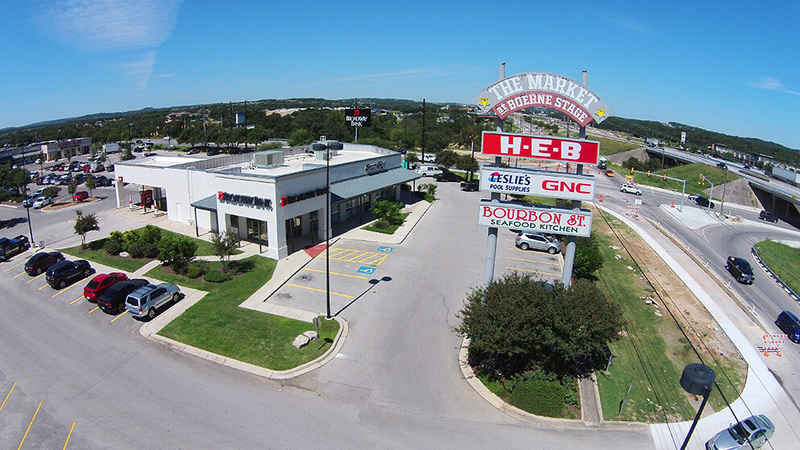 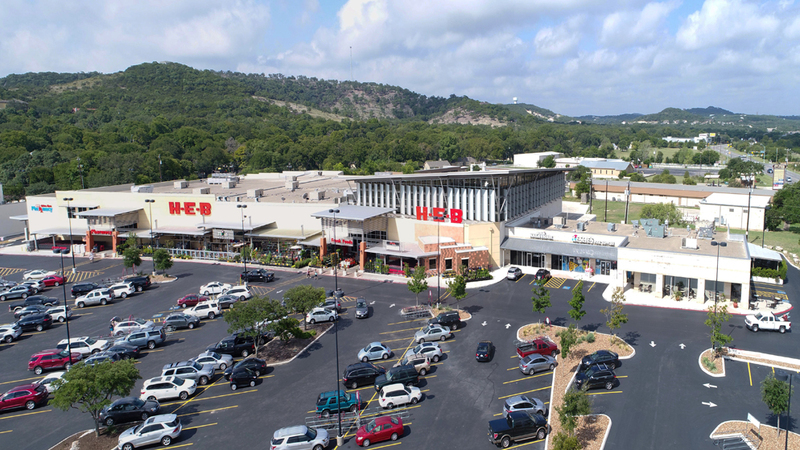 The Market at Boerne Stage is anchored by a recently renovated and expanded HEB. 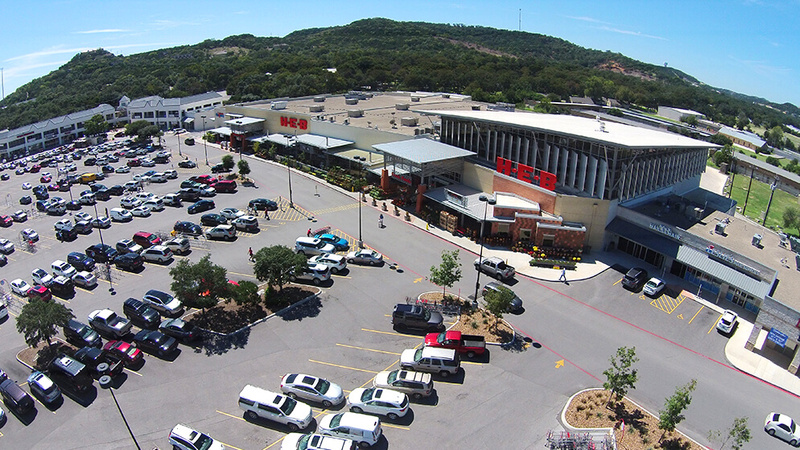 In addition to HEB, the development contains restaurants, retailers, offices and service retail.